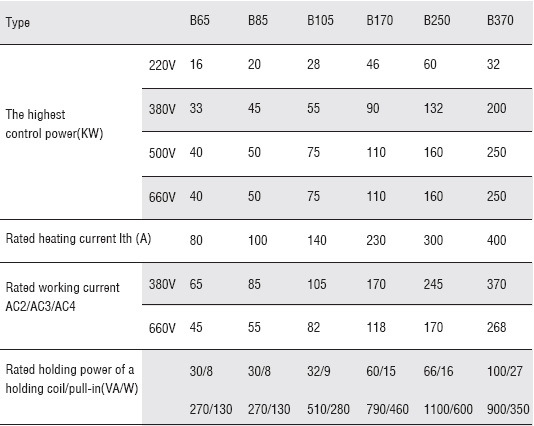 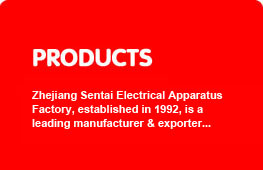 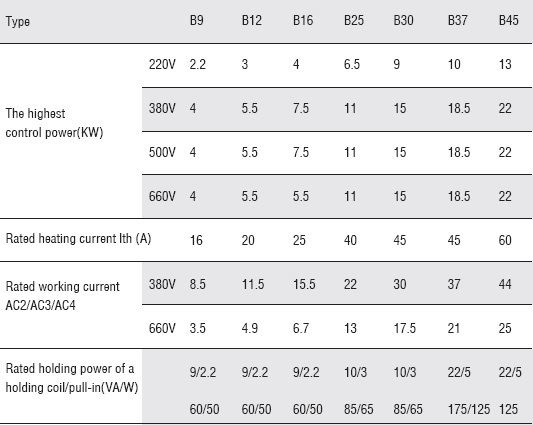 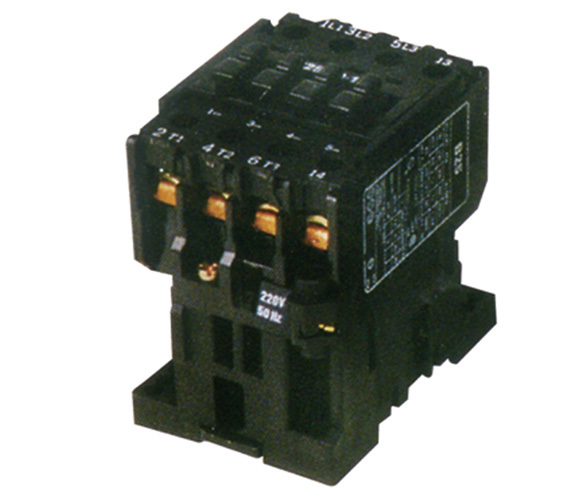 B series AC contactors, mainly used in 50/60Hz electrical line of the rated voltage up to 660V AC and rated current up to 475A, are applicable for remote making and breaking of electrical lines or frequent control ov AC motors,having no-voltage protection. 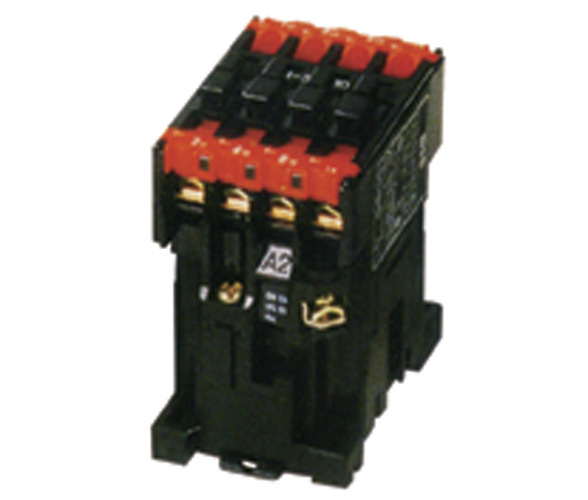 Usually,it can be combined with T series thermal relay to form electromgnetion starters which have overload and open-phase protection. 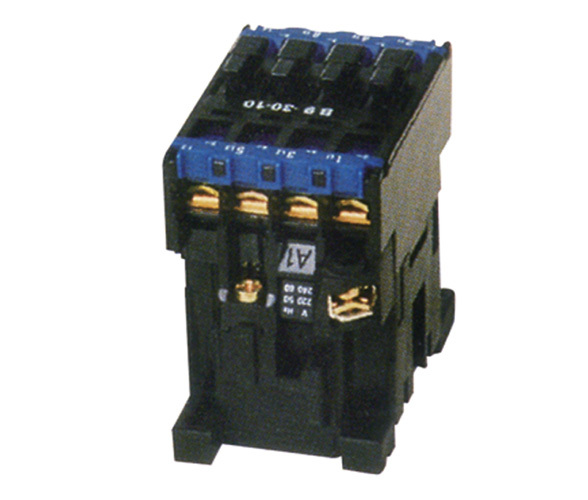 It complies with IEC60947&VDE0660.